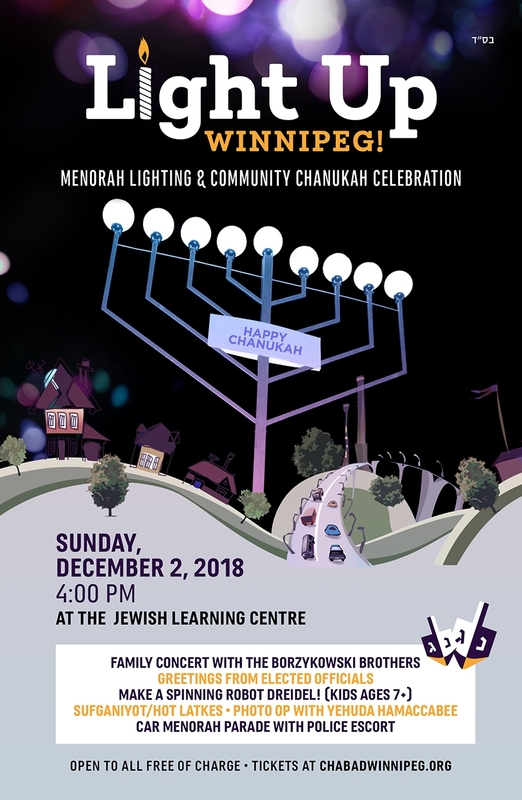 Want to keep in the loop on the latest happenings at Chabad-Lubavitch of Winnipeg. Subscribe to our mailing list below. We'll send you information that is fresh, relevant, and important to you and our local community. 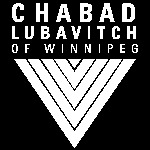 Chabad-Lubavitch of WinnipegServing Winnipeg's Jewish community for over 40 years!